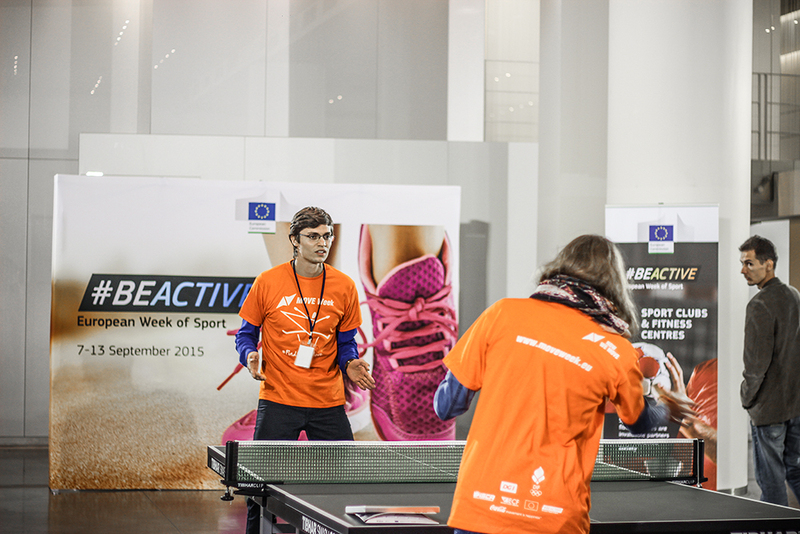 The European Week of Sport aims to promote sport and physical activity across Europe. The Week is for everyone, regardless of age, background or fitness level. 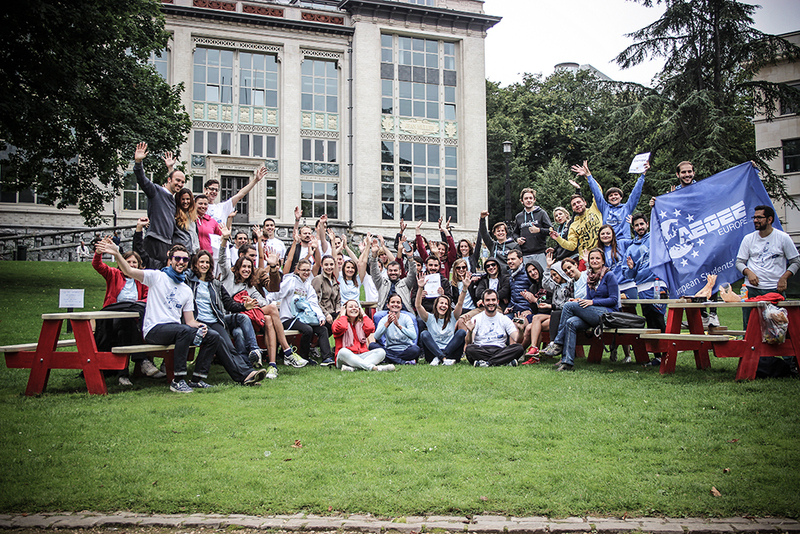 With a focus on grassroots initiatives, it will inspire Europeans to #BeActive on a regular basis and create opportunities in peoples’ everyday lives to exercise more. This promotional film was shot in the course of the first European Week of Sport -the brainchild of Commissioner Tibor Navracsics.